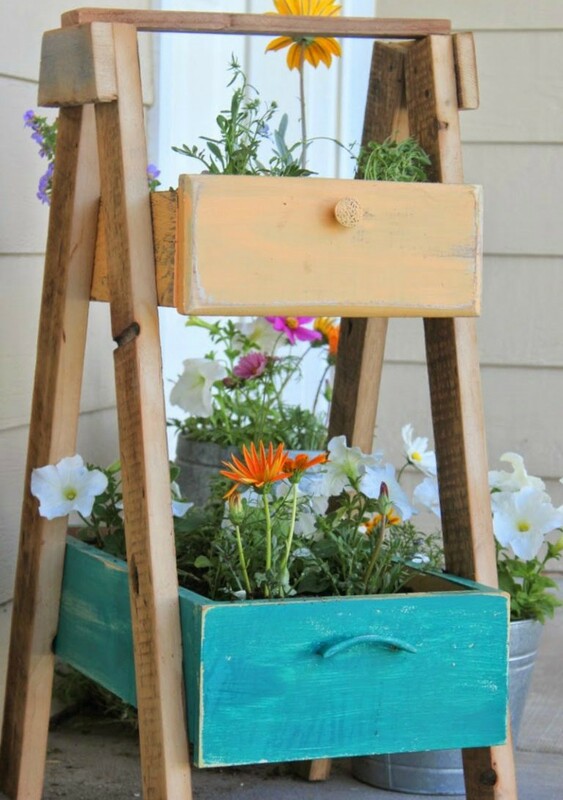 Are you missing creative ideas for your garden? We always bring you the best ones. 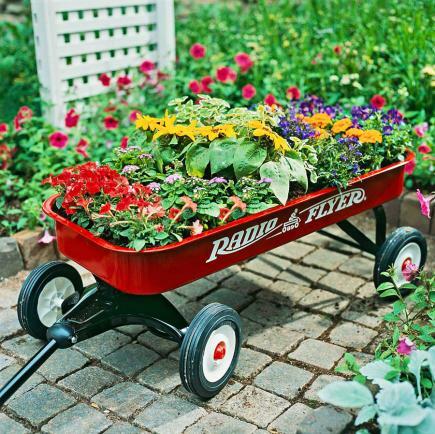 Creative gardening is a big thing now. And it is all up to you and your imagination. 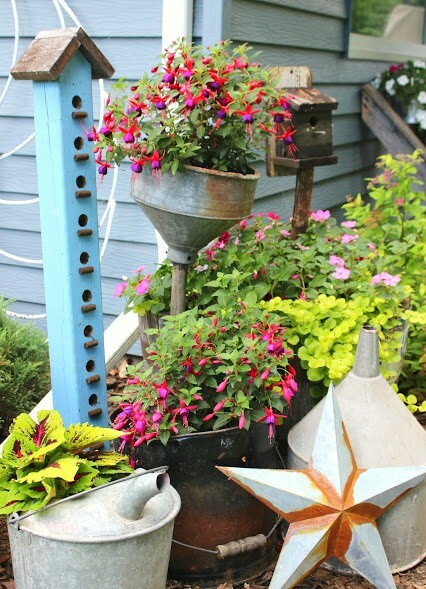 Anything can become a good container for your garden. And we bring you some brilliant ideas that will amaze you. 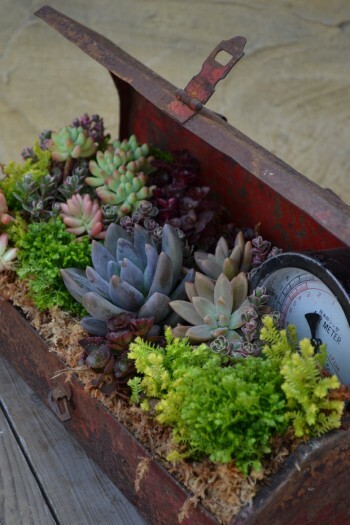 Check these Repurposed Container Gardens and make a stunning one using old items! 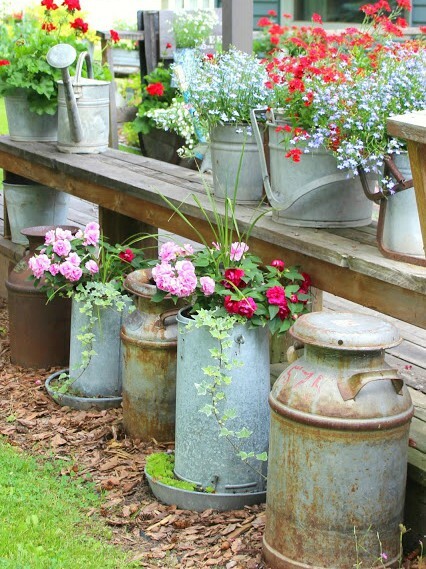 Vintage milk canisters and watering cans can be used in this project. This way, you will get the farmhouse style! This is definitely a good idea to try.